Three of the things I love the most are covers, J Mascis, and Tom Petty. All of these things have collided with a J Mascis cover of Tom Petty & The Heartbreakers's 1979 classic "Don't Do Me Like That." Mascis's version stays mostly true to Petty's original. In fact, it's much more true to the original than I had expected. That being said, it's still a song being performed by J Mascis, so there's plenty of the fuzzed out guitar that we'd want from that. The cover has a sense of what you'd expect from a bar band covering Tom Petty. This is just a bar band cover that happens to feature J Mascis. 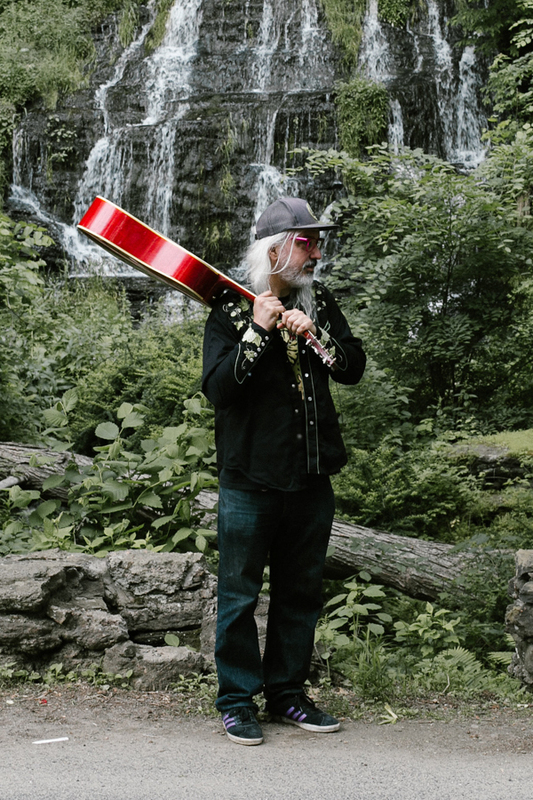 You can listen to J Mascis's cover of "Don't Do Me Like That" below. The song is available on your favorite digital platform via Sub Pop. 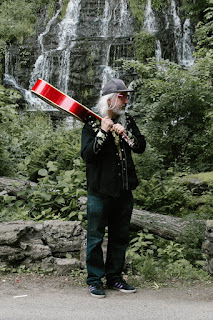 For more on J Mascis, be sure to check out his website. Mascis's current tour dates are below the song.